Apple is reportedly in the midst of developing its own over-ear wireless headphones. 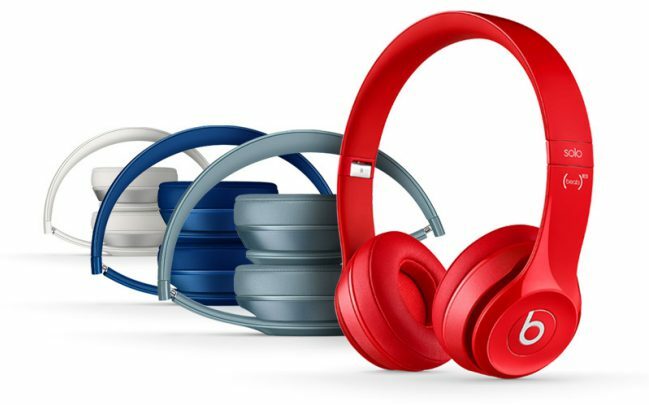 It is expected to go against high-end wireless noise-canceling headphones from makers like BOSE and Sony if it is released, as the company has apparently run into difficulties with the design. According to the Bloomberg report, the wireless headphone will feature technologies such as wireless charging and noise-canceling. At this point it is unknown if the noise-canceling feature will be active or passive. That said, Apple has apparently run into trouble designing the product – having worked on it on an on-off basis for several years. Including having redesigned it several times over the course of the project. The sources believe that this difficulty could delay the 2018 launch plan, or it could lead to the project being scrapped completely. 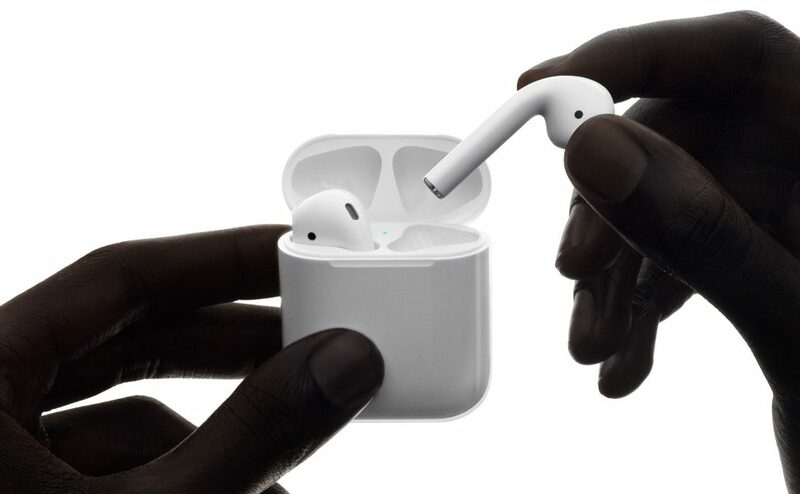 There was no mention of whether the headphones will allow for the “Hey Siri” function in the same way that the current AirPods do; or if they will share any common components with Apple’s in-ear wireless earbuds. That said, the numerous redesigns may indicate that the engineers are trying their best to marry the two technologies.